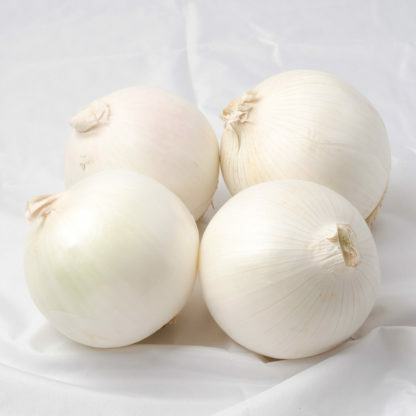 Sugar Loaf F1 hybrid is an overwintering, very early white onion with round, uniform bulbs and refined necks. Highly single centered. 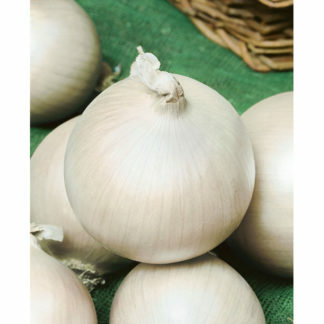 Overwintering onions are short day onions for planting in late summer/early fall in southern states. They are not winter hardy in northern states.